Hi mummies and mummies to be! 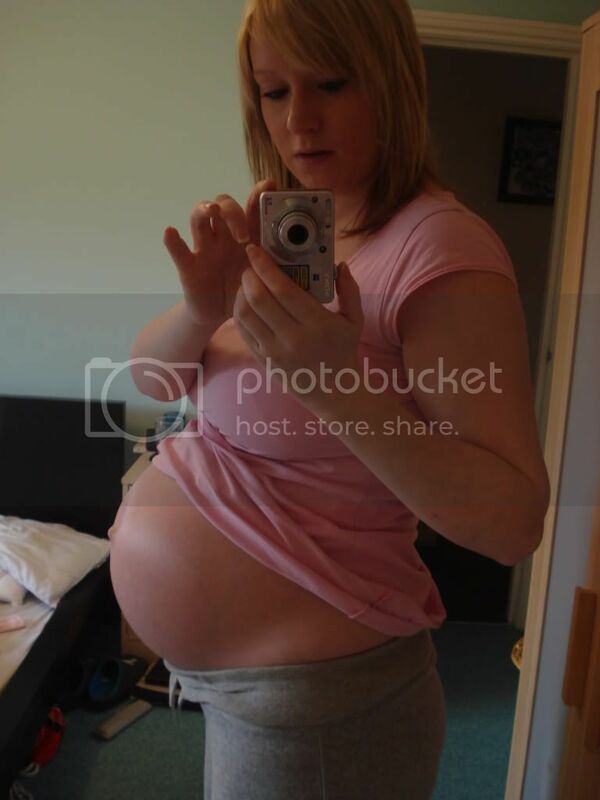 Anyone fancy bearing their bump and sharing some bump pictures? Past and present pregnancies! 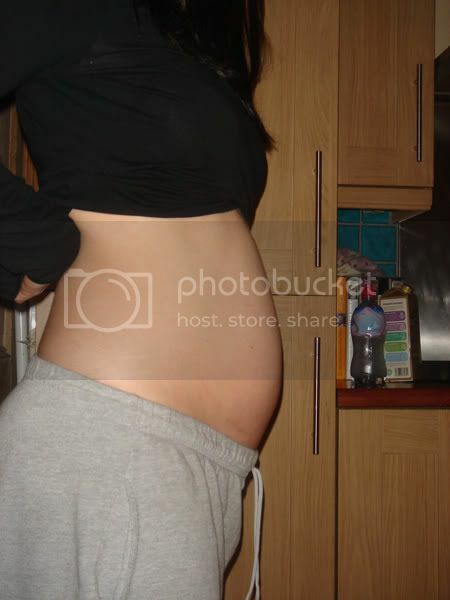 ah great bumps - i dont have one yet and not sure ill get one like that as im overweight and already have a big tummy! eek! Think im only 7 weeks although having a scan nxt week to confirm!! what lovely bumps you all have! 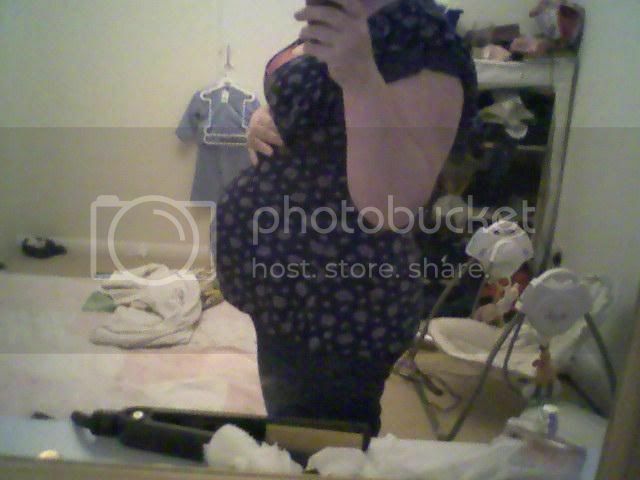 Im doing my first trimester dump diary to print off and stick in my pregnancy journal so i will try and post the pics tomorrow - IM not that big yet though! 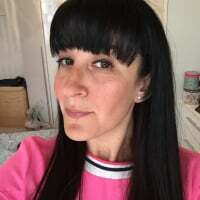 Saint bertie your pics were gorgeous me and Oh are thinking of having a maternity shoot done when I am bigger - I almost bawled at my desk when i saw the one with both your hands on your bump that was so lovely! not sure if this will work as i'm not very good at things like this! This should be me at 31 weeks pregnant with this baby. I'm now 33 weeks. Aww I'm gatecrashing from TTC and have serious bump envy now - you all look very good with your bumps! This was me last week.. This is me at 15+3 with number 3. Ellisy - what a neat little bump for 20 weeks - i'll be twice that size knowing my luck lol.